The Custard TV: Happy Valley ends with impressive ratings. Happy Valley ends with impressive ratings. 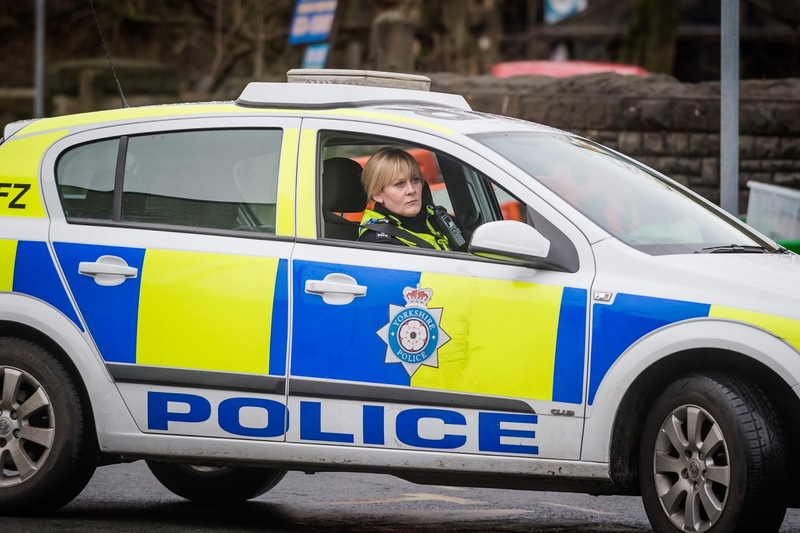 Original British drama Happy Valley, created by BAFTA-winning writer Sally Wainwright and produced by RED Production Company for BBC One, drew to a close last Tuesday after the series was acclaimed by the audience and critics alike. Happy Valley, starring Sarah Lancashire, has been a huge ratings hit for BBC One during its six-week run, pulling in a consolidated average audience of 7.2 million viewers across the six episodes with 7.8 million tuning into the finale. 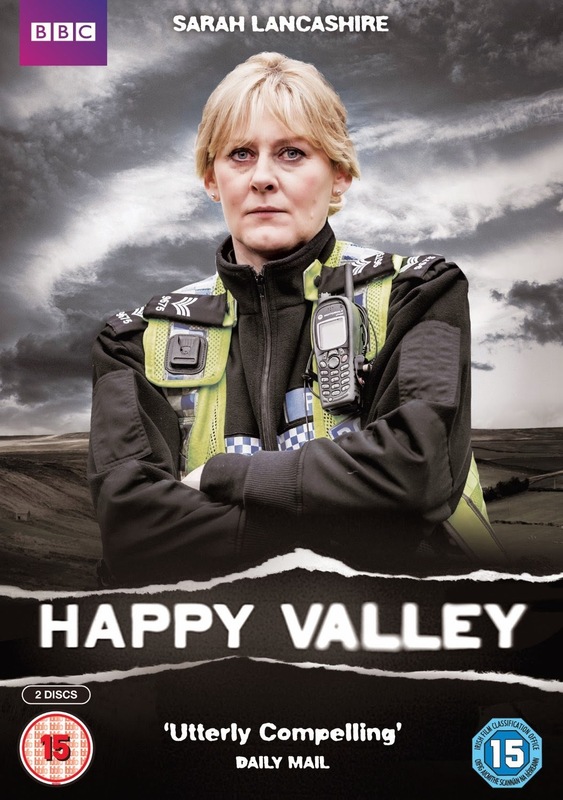 In addition there have been 8.1 million iPlayer requests for Happy Valley to date. Happy Valley has been hailed by critics as “utterly compelling” (Daily Mail), “unmissable” (The Guardian) and “one of the best watches of 2014” (The Telegraph) with Sarah Lancashire’s performance already tipped for a BAFTA next year. The DVD for the series is available on Monday 16th June.